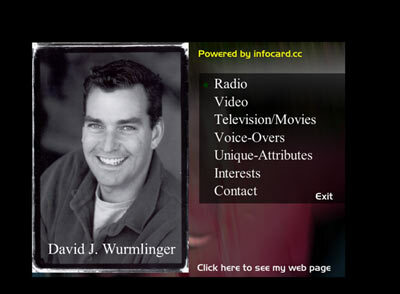 Infocard.cc started by owning a large web design company. It moved into interactive CD ROMs and video/audio podcasting. Always moving with technology and how to utilize it for business, Infocard.cc continues to move into the area of “integrated marketing” help for business. One can think of that as old meets new. Many marketing managers don’t know how to move their company onto the web and integrate their marketing approaches. This means they must completely understand the standard marketing “brick and mortar” approach but also the use of Internet technology. This is a very unique time in the history of business; that is, we have such incredible and far-reaching technology at our fingertips to be used in business. I’m sure whomever is reading this will clearly understand how a business might utilize twitter, Facebook, and other Web 2.0 properties. 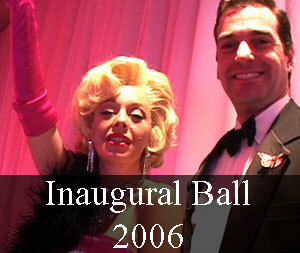 Infocard.cc has developed integrated marketing materials for many companies. 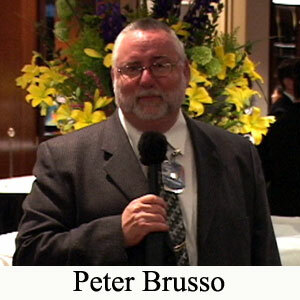 Infocard.cc can shoot video and produce marketing pieces for both the brick-and-mortar world; as well as, the Internet. We can also teach your people how to perform these types of marketing tasks and hold their hands until they become proficient at moving your business out on the web. We will also consult with your staff and give them pointers on how to do it themselves. We strive at empowering companies to move out smartly on the web and to do more business. Starting as a marketing company plus our technical expertise on the web, it is a natural extension that we build websites too. We design the websites not to win awards but rather to make money for our clients. We do all the on page search engine optimization and this is based on finding keywords that represent the company. The keywords are the basic building block component that needs to be accomplished prior to any web design work. Most people don’t understand this but it is very true. Using our tools we find keywords that are popular, have lower competition and people use to purchase items. 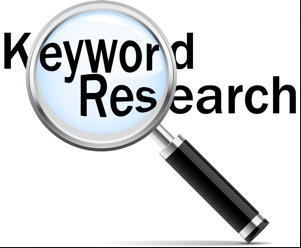 You don’t want keywords that everyone has as then you are lost in with all those millions of web pages. You also don’t want to use keywords that only “looky-loos” would use as they don’t buy anything. 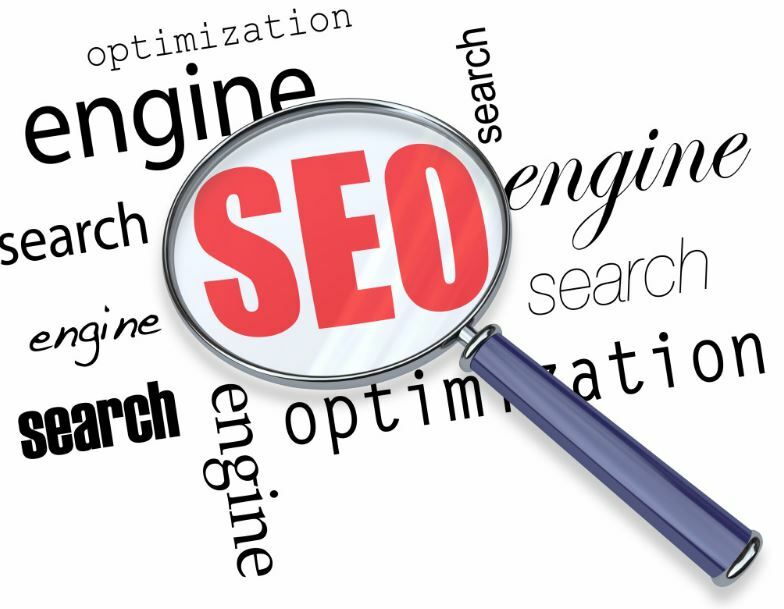 Next you have to design a good, clean Search Engine Optimization website using your keywords. Once you have your site up then you need to start your off page SEO campaign which will tie everything together in one nice package for Google to LOVE your web presence. 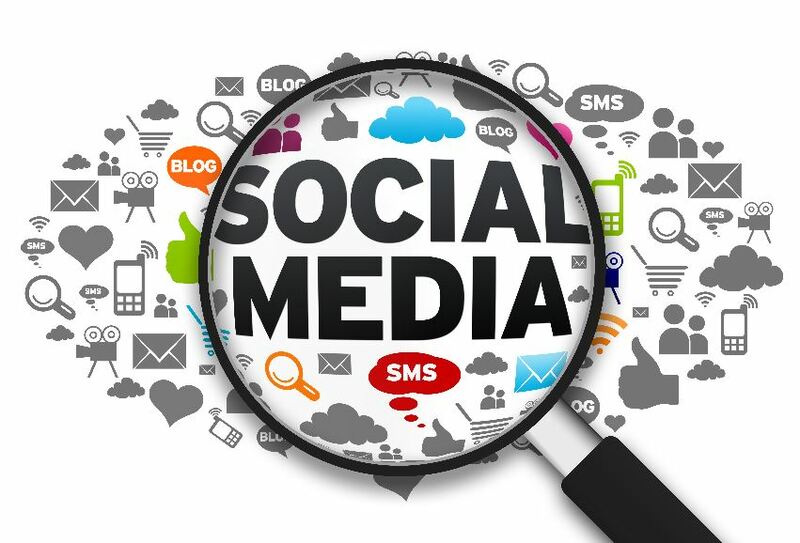 We help you with your social media. 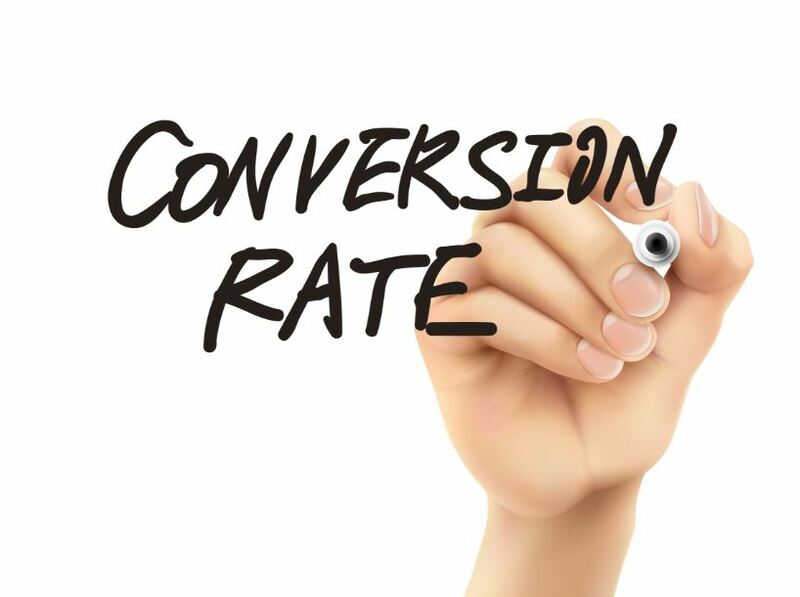 Concentrate on making your visitors become your customers! Can't get customers without visitors! It's important to know what your competition is doing so you don't do what they do! Get with the times and use podcasting to reach your potential clients. Videos for the web on your events to help you market. 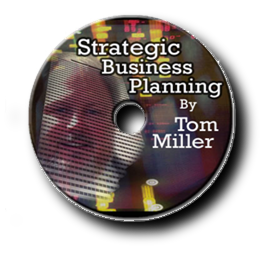 Communicate via DVDs to sell your products. 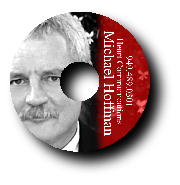 Example of marketing CD ROM. It's the only marketing tool this marketing company uses!